Is there something you eat now that evokes your childhood? Did you know you can search your ReciFoto recipes online, too? We thank you for being part of the ReciFoto community. We always emphasize the ease and convenience of the app. 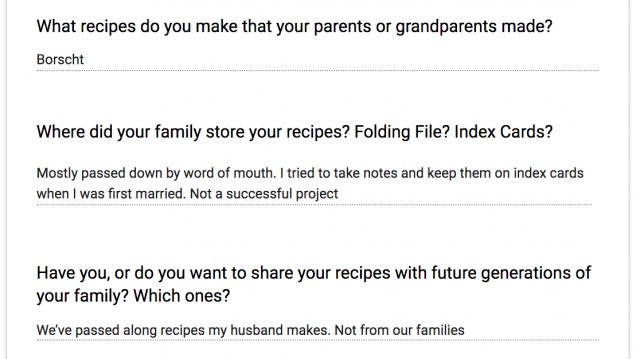 But, did you know you add and search your ReciFoto recipes online, too? Anyone can search without being logged in. 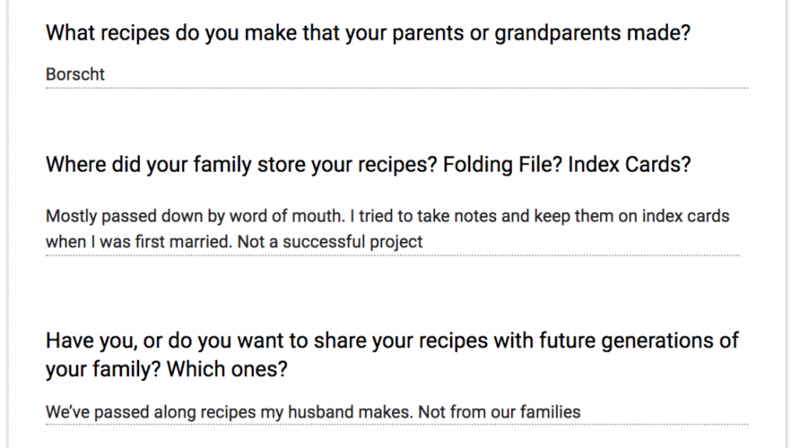 However, to access your recipe collection or add new recipes, you log in with the same email or username and password on the website as you do with the app. 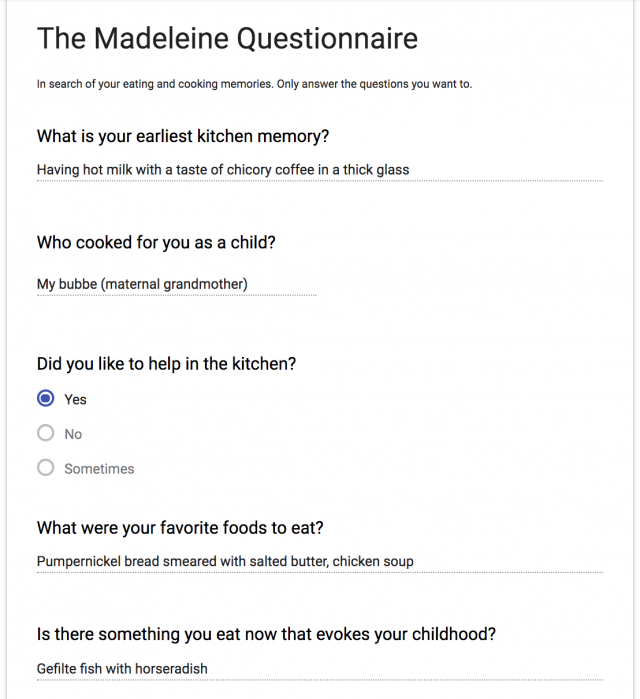 A couple of months ago, we started The Madeleine Questionnaire, in which you are prompted to recollect some of your eating and cooking memories. 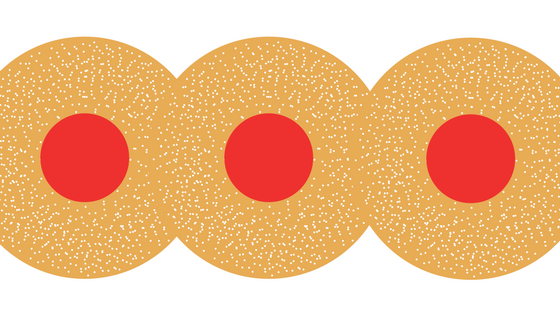 Many responses have been submitted, and you can still do it by clicking HERE. 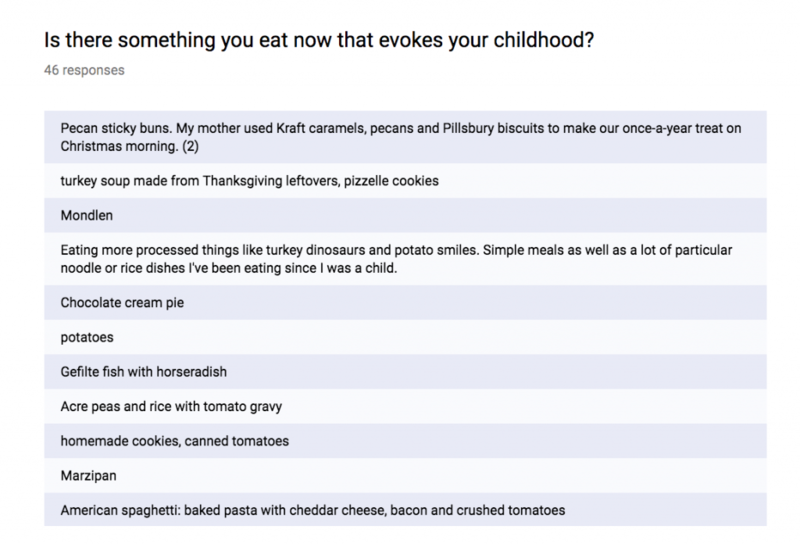 Let’s have a look at some of the answers to our question: Is there something you eat now that evokes your childhood? Is there anything on this list that resonates with you? As you can see, there are a lot of different foods that trigger our respondents’ childhood memories! 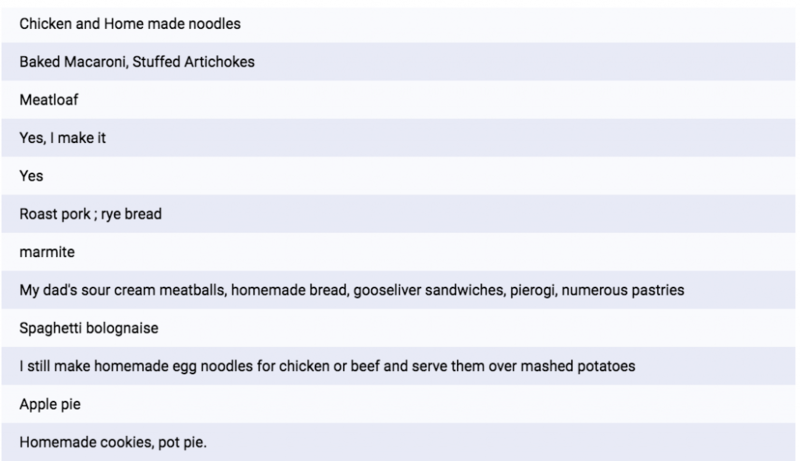 Did any of the dishes listed above bring back remembrances for you? If so, take a few minutes and answer The Madeleine Questionnaire by clicking HERE. I’m not going to play favorites with people’s memories and cherry pick a few recipes from ReciFoto. 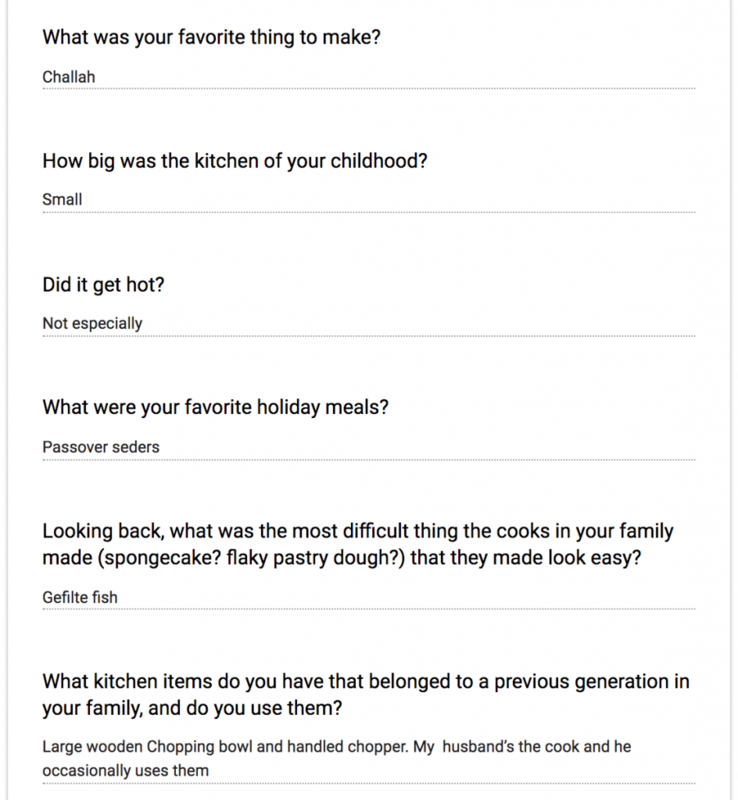 Since most of the respondents are ReciFoto users, I invite you instead use the ReciFoto app or to go to www.recifoto.com and search for the recipes that intrigue you, or evoke your memories. 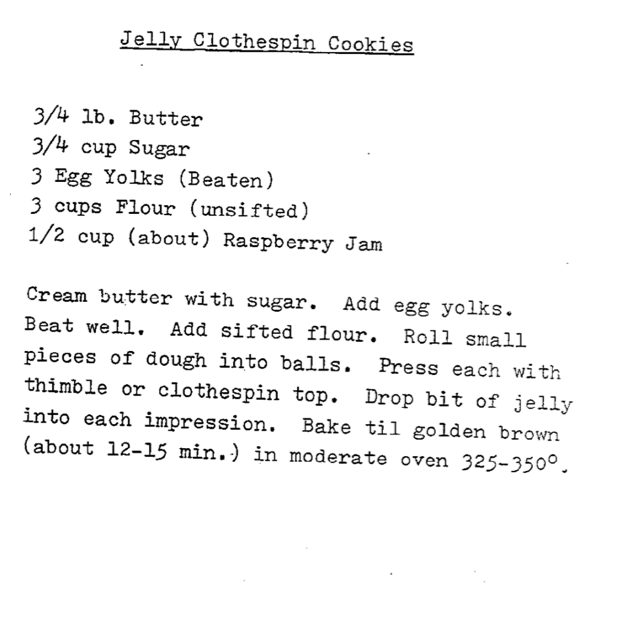 I will, however, share my mom’s jelly cookies recipe. She is still making them at age 86, and they never fail to please, or bring back my childhood memories. Posted on April 29, 2018 April 29, 2018 Categories Poll, RecipesTags childhood memories, jelly cookies, ReciFoto, The Madeleine QuestionnaireLeave a comment on Is there something you eat now that evokes your childhood? I know today is Easter, and a happy Easter to all who are celebrating. However, I am Jewish, and we are currently celebrating Passover. Fun fact – The Last Supper was a Passover Seder. So, there is a convergence here. There are some great memories passed along in my family about Passover and cooking for it. My grandmother Bella used to make her own gefilte fish. When my mom was a kid, she would make it with fish so fresh that they would swim around in the bathtub for a day or so before she made it. When I was a kid, I remember watching her make it, although from fish that had already met their end. 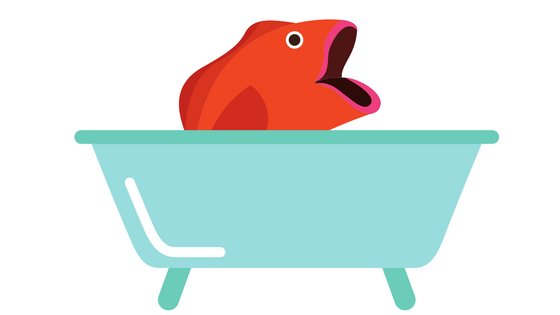 There were some mildly traumatic memories, though, of her removing the eyes from the fish heads. Today’s featured response to The Madeleine Questionnaire, is from Leila, who has fond memories of her family’s Passover Seders. 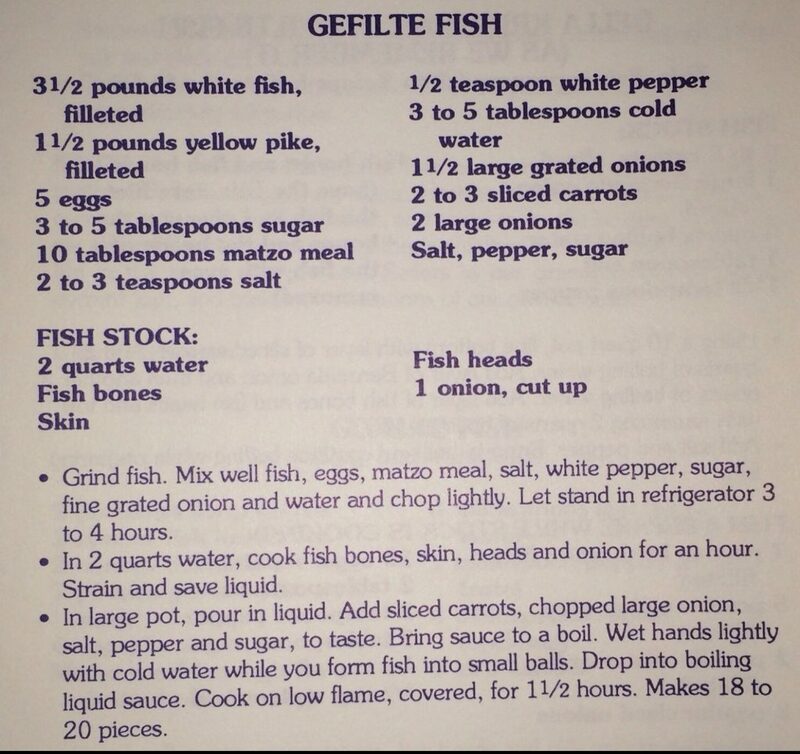 I remember my grandmother using a large wooden bowl and a chopper to make the gefilte fish. 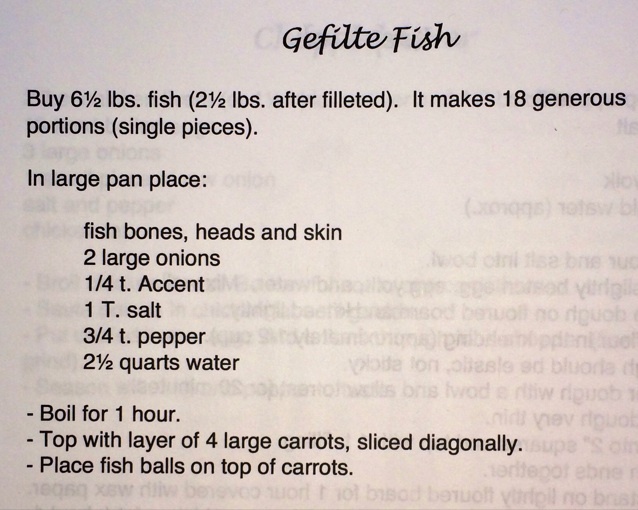 Here are a couple of gefilte fish recipes from ReciFoto. The first one is from my Aunt Jo’s cookbook. Aunt Jo notoriously left out an ingredient or step from some of her recipes. I’m not sure if it was so that you would call her to ask for her help, or if it was so that hers would be better. The second recipe is from a temple cook book. 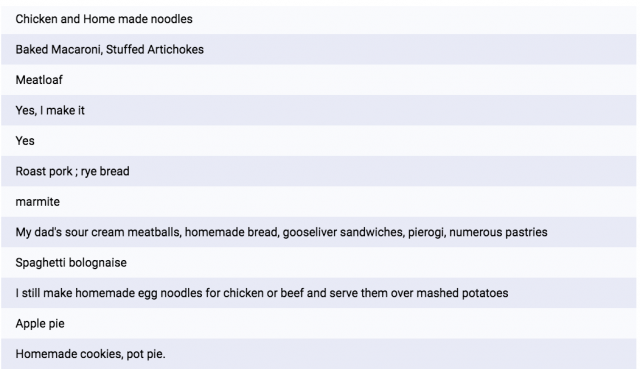 Aunt Jo’s Gefilte Fish – she seems to have left out the chopping or grinding of the fish…. There are lots of other recipes associated with Passover, matzah balls, matzah brie (sort of a French toast version of matzah), matzah kugel, brisket, macaroons and more. 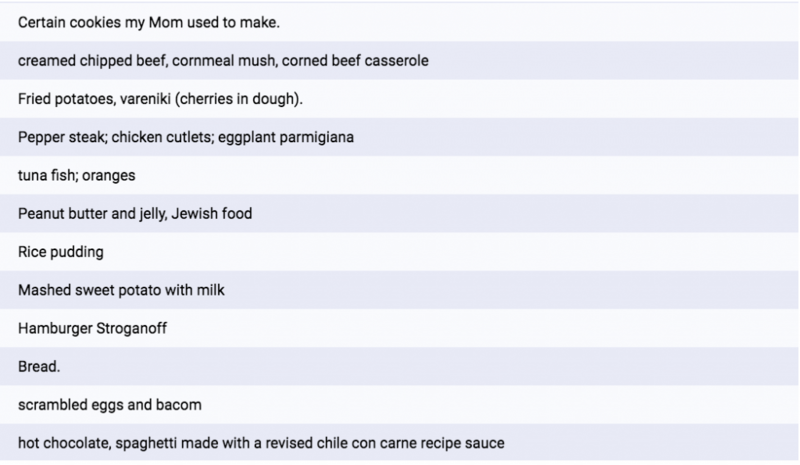 Do you have any favorite Passover recipes? Please add them to ReciFoto. If you have any memories you’d like to share about enjoying and/or helping to prepare your holiday meals, please take this opportunity to fill out The Madeleine Questionnaire. Bonus: Horseradish, which is often served as a condiment with gefilte fish.